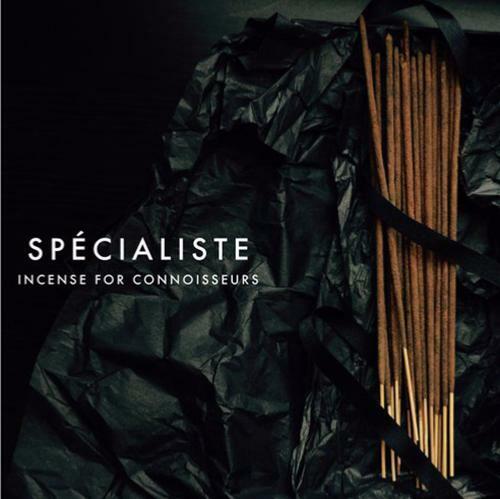 Sacred Elephant’s Spécialiste range of Indian Incense uses a more superior grade of essential oil than their Luxury Indian Incense sticks, making these even more special. Paying a bit more for this range will reveal new depths and strengths of aromatic notes. 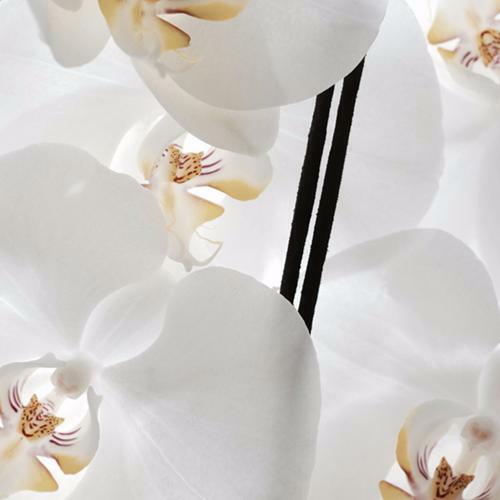 These superior grade White Orchid Indian Incense sticks are a warm and heady incense for the connoisseur. Whilst burning these, you'll experience intoxicating sweet top notes of White Orchid flower supported by woody, Camphor undertones. This makes for a tenacious, dancing sensual experience! This Taster pack for just £3.00 enables you to try these very special sticks at a low introductory price, before committing to buying the larger 30 stick box version (£19.95) if you decide you like them. "Govinda, while She is alone, She fantasies that You are everywhere She sees. You sip the honey from Her lips, as if She was actually there."